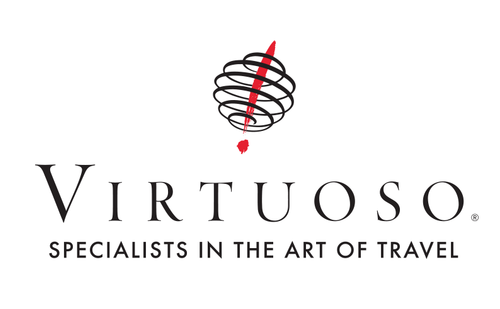 Virtuoso is a global network of travel agencies that has formed close relationships with the best hotels, airlines, and cruise lines. Through these close relationships, Virtuoso has access to travel deals that individuals would not be able to find on their own. Their agents offer travel packages to some of the most luxurious and exotic destinations all over the world.